Kathy Smith received her B.S. in Forest Resource Management and M.S. in Natural Resource Management with a focus on forest products from The Ohio State University. She spent the first 11 years of her career working as a watershed forester with the Ohio Division of Forestry in west central Ohio working with private woodland owners. 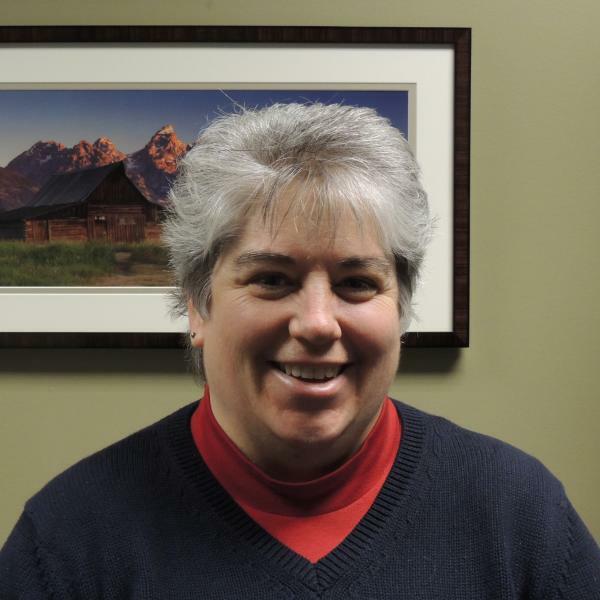 She came to OSU in 2001 as the coordinator for the Ohio Woodland Stewards program with the goal to expand and enhance the program to better meet the needs of Ohio’s woodland owners. As the Extension forestry program director she works to provide clientele with up to date information on today’s resource issues impacting Ohio’s landowners.